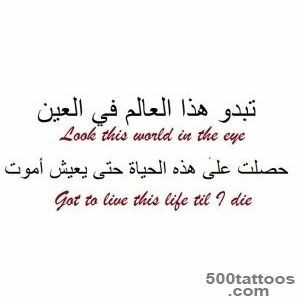 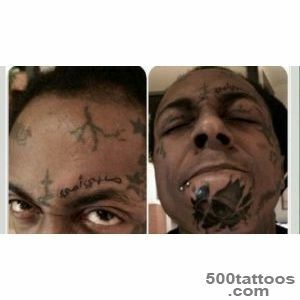 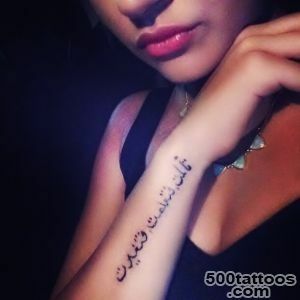 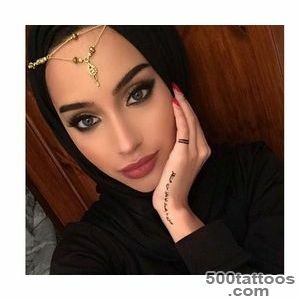 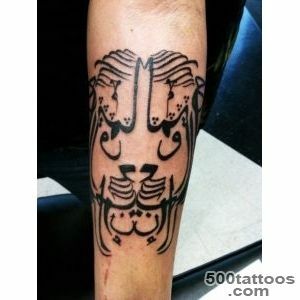 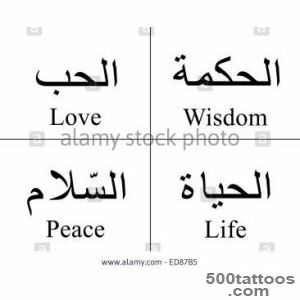 Arabic tattoos are popular in almost all countries , with regardless of religious or ethnic affiliation . 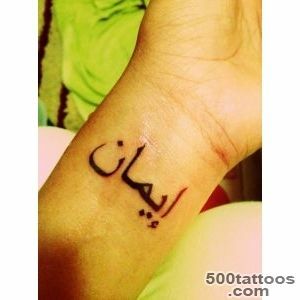 First of all, this popularity is due to the high aesthetics of Arabic script . 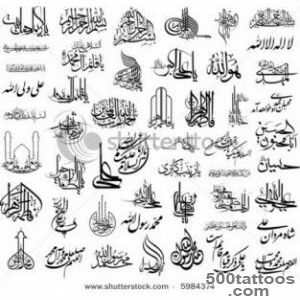 As a rule, the writing itself is bright excerpts from the Koran - the main book of all Muslims . 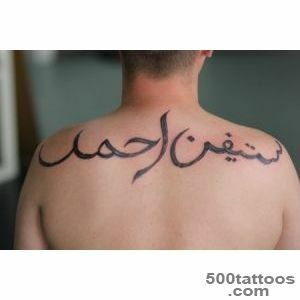 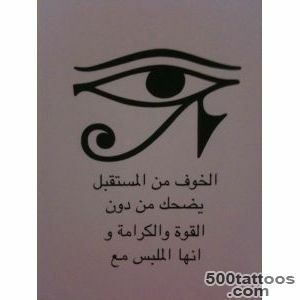 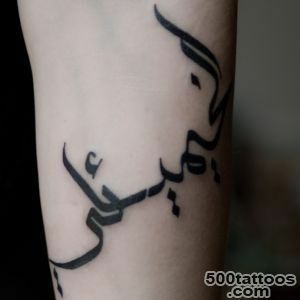 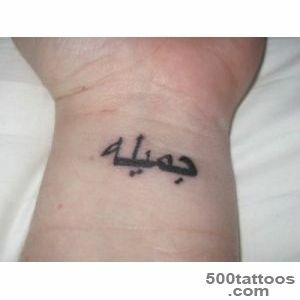 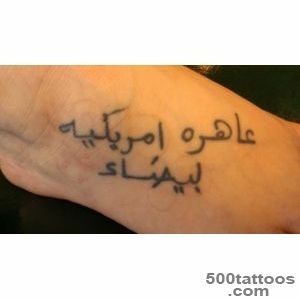 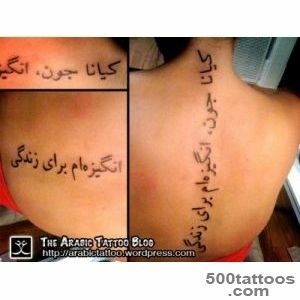 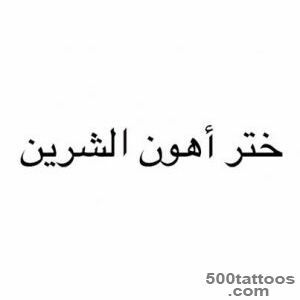 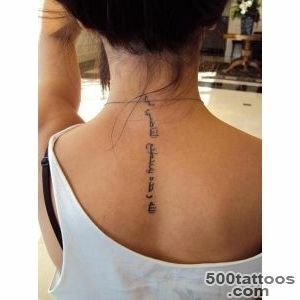 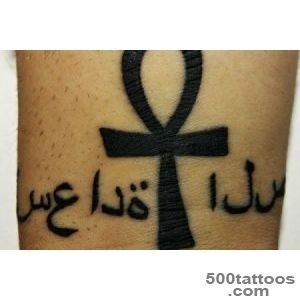 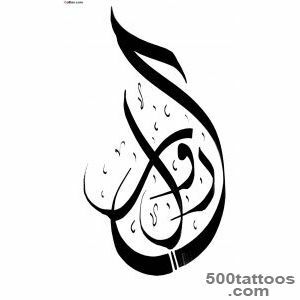 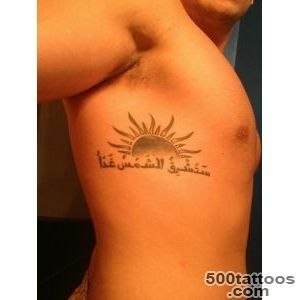 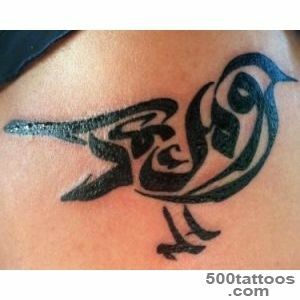 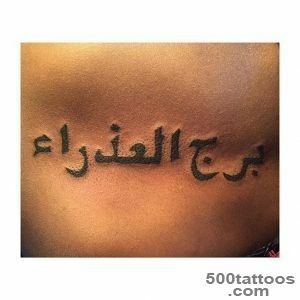 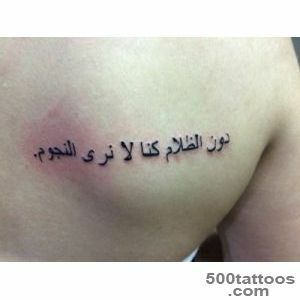 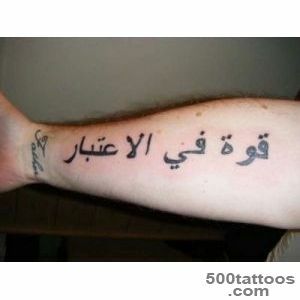 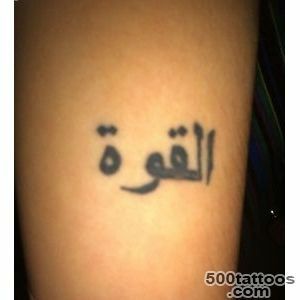 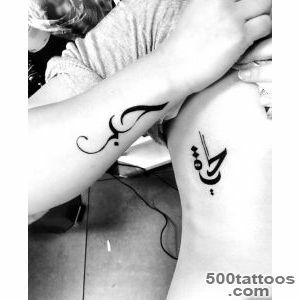 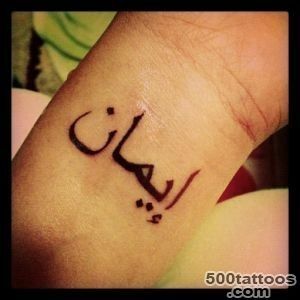 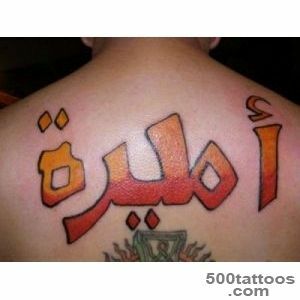 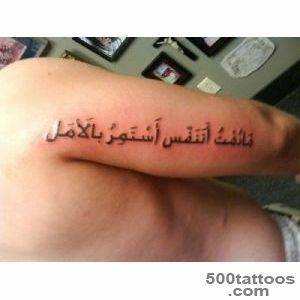 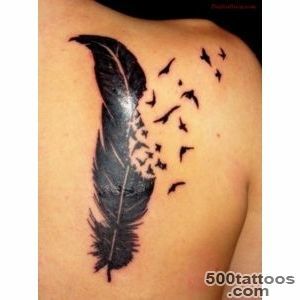 Indeed, the Arabic script - it's probablyone of the most beautiful and spectacular kinds of tattoos. 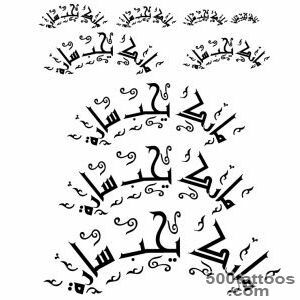 It is known that many of the Arab aphorisms have the magic power , both as a talisman and a symbol of attracting good luck. 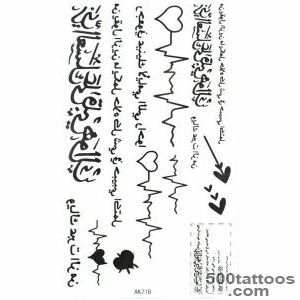 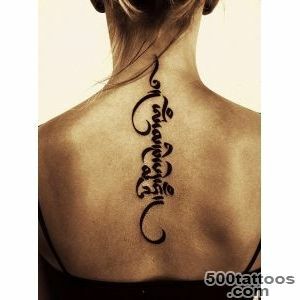 Very impressive looks Arabic script in the form of tattoos along the spine from top to bottom . 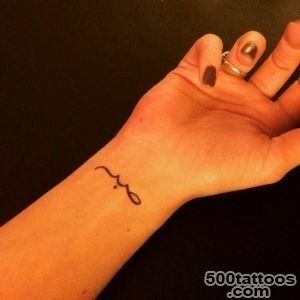 It will certainly attract attention on the beach .